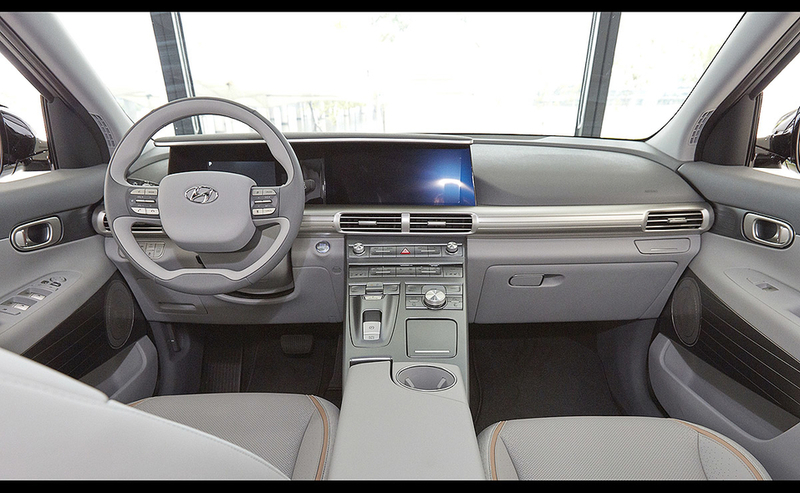 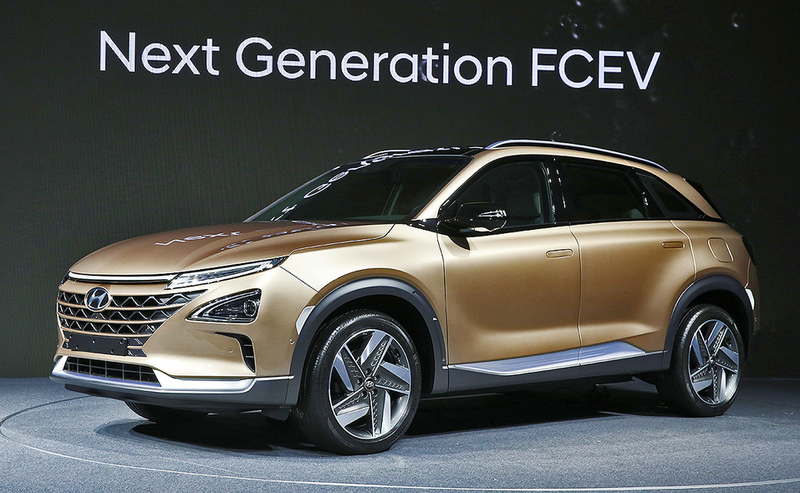 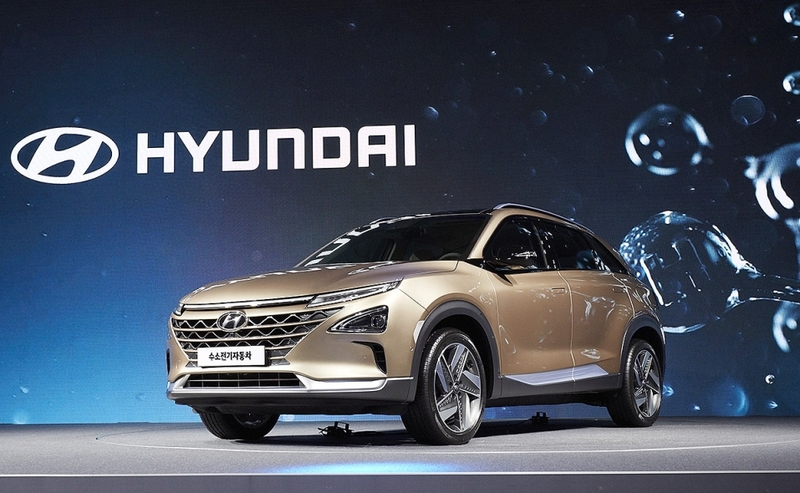 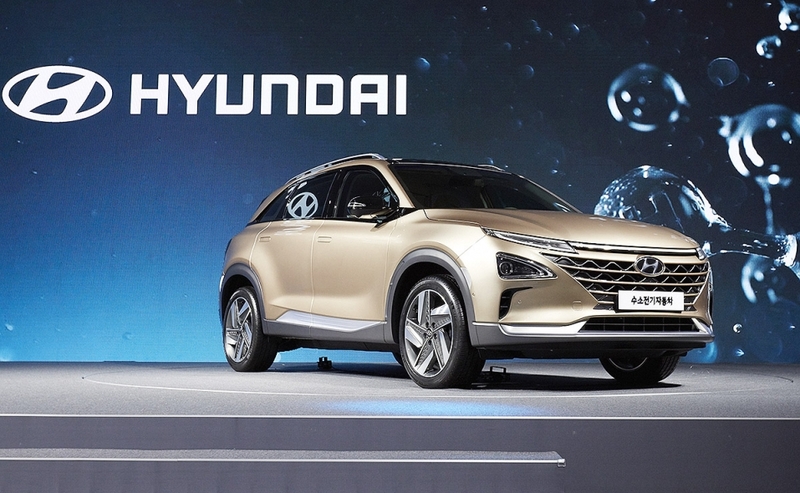 Hyundai's next-generation fuel cell vehicle previews the company's second commercially produced hydrogen model and is equipped with Hyundai's fourth generation of hydrogen fuel cell technology. 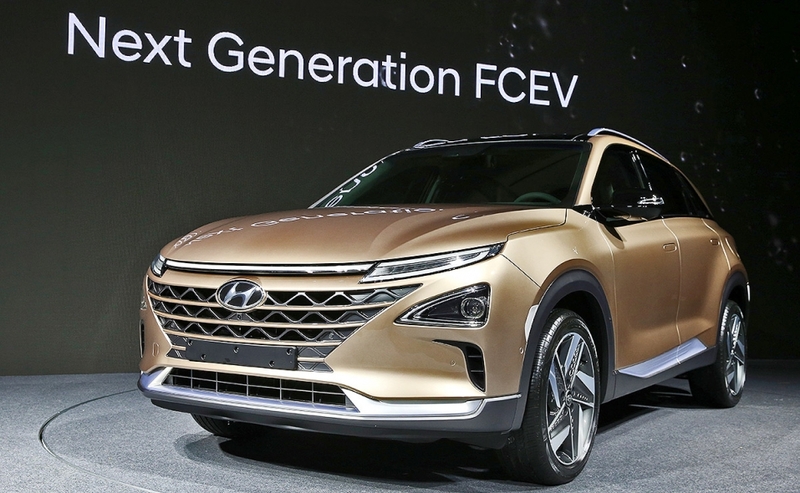 It will feature a driving range of more than 360 miles per charge, compared with the 258 miles on the current Tucson fuel cell crossover. 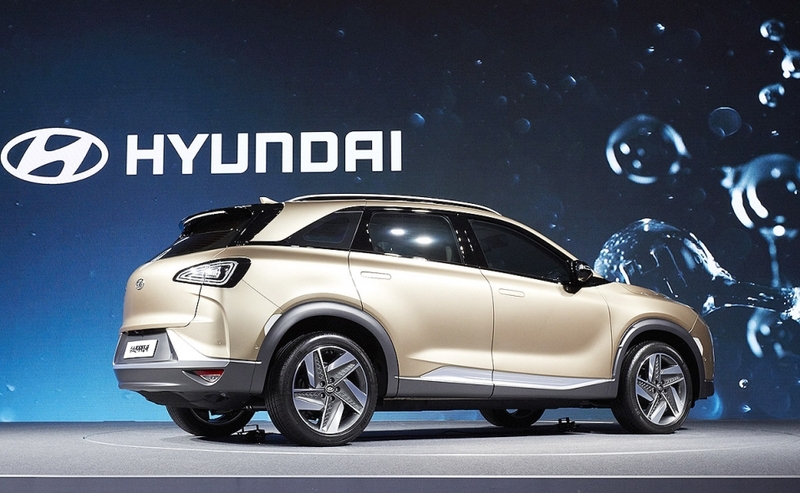 The unnamed midsize crossover will be launched in Korea in early 2018, followed by the U.S. and Europe.